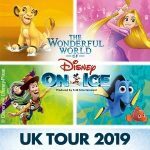 Coming to Nottingham’s Capital FM Arena in March 2013 is the latest in the award winning ice dancing spectaculars from the Disney on Ice team, ‘Let’s Party’. 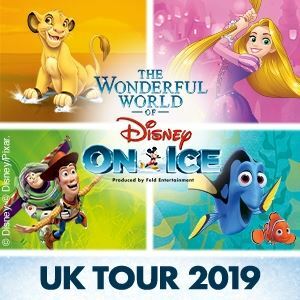 Featuring 65 all time Disney favourites brought to amazing life in this ice dancing event. 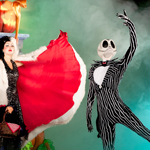 There will be a Royal Valentine’s Day Ball with the Disney Princesses in attendance, a spooky Halloween Party with Disney villains (and Jack Skellington), a Wintery Buzz Lightyear and Woody plus a Hawaiian luau with Lilo & Stitch and many more. Shows booking from Thursday the 14th March to Sunday the 17th of March, with matinees at the weekend as well.